Wait, WHAT? We Now Have Trial Rooms At Sarojini & Janpath?! We all love to shop from our favorites street markets, don’t we? 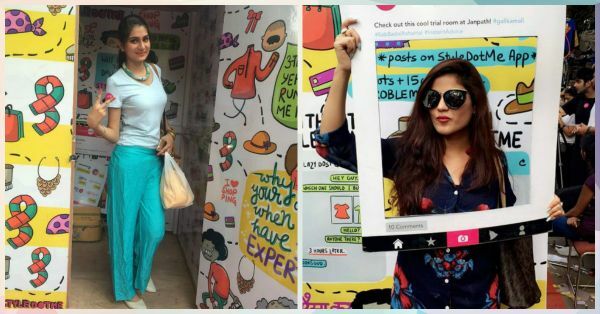 Be it Sarojini Nagar or be it Janpath, these flea markets are a haven for fashionable clothes at affordable prices. But tell us something, do you have difficulties while looking at a piece of clothing and deciding whether it will suit you or not? And once you’ve bought it and go home and try it, do you feel it doesn’t fit you the way you imagined it would? And then, do you feel like you wasted hours of your time in the scorching heat, looking for that non-essential piece of clothing that you might never end up wearing? And then all you can do is sulk! Well... *Pat* *Pat* We totally feel you and we also understand the struggle of trying to get it exchanged. Breaks your heart a little, doesn’t it? What if we tell you that all of these problems are now going to end? Yes, you heard us! Flea markets will now have CHANGING ROOMS! And no, we are not kidding! 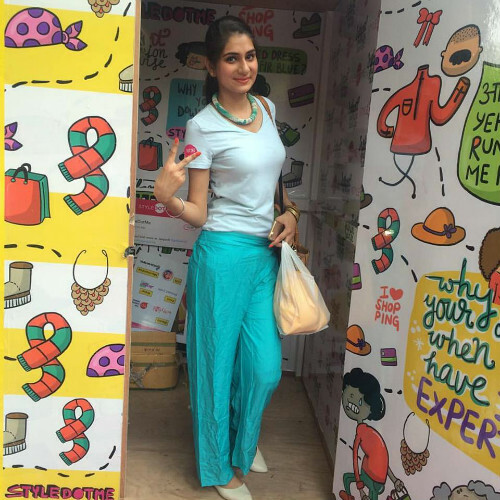 Image: StyleDotMe on Facebook All thanks to StyleDotMe, which provides changing rooms in our favorite markets like Sarojini Nagar and Janpath. Not only that, the app also allows you to take a picture in the trial room, upload it on the app and get instant fashion advice. Doesn't that sound awesome?! Who needs to go to malls now - first to stand in long queues to try the clothes, and then to pay that hefty bill! Image: StyleDotMe on Facebook Go check out these markets, try those affordable outfits, and if you like it, take it home. Happy shopping, you guys! <3 MUST-READ: Sonam, Aish & More… Our FAV Stars Are Taking Cannes By Storm! 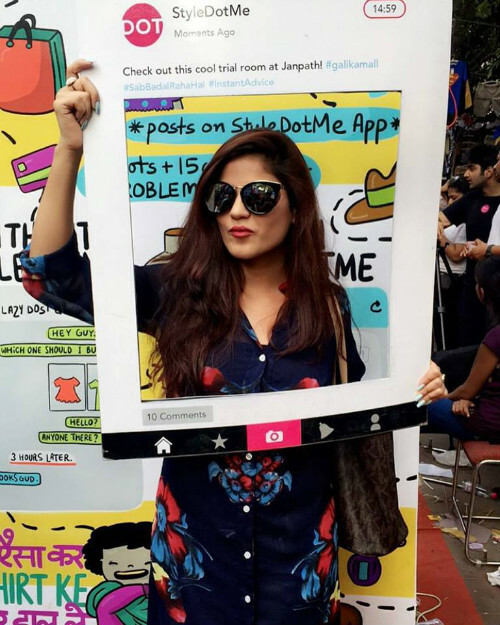 MUST-READ: We Tried Sonam’s New App… Here’s Why You Need To Get It!